WHO CARRIES OUT PROFHILO TREATMENT AT Enhance Skin Clinics? 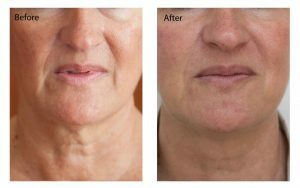 Dr Jennifer Boone carries out all non-surgical procedures at our clinics and you will see her at every stage, from consultation to post-treatment follow up. As an advanced Aesthetic Medical Practitioner she is one of the most highly qualified and experienced aesthetics specialists in the UK. She is renowned for consistently creating natural looking results and treats many high-profile clients. 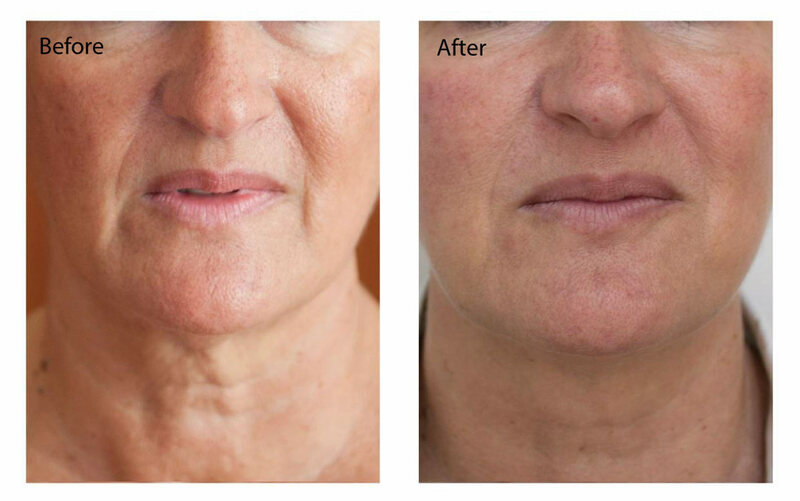 Profhilo can be used for skin remodeling on the face neck and body including the décolleté (chest) and hands. 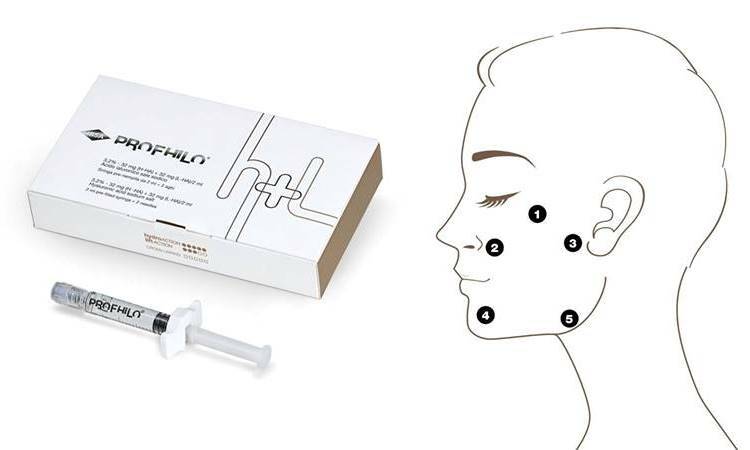 Profhilo is suitable for practically anyone over the age of 30 years with fine lines and wrinkles often associated with thinning of the skin. 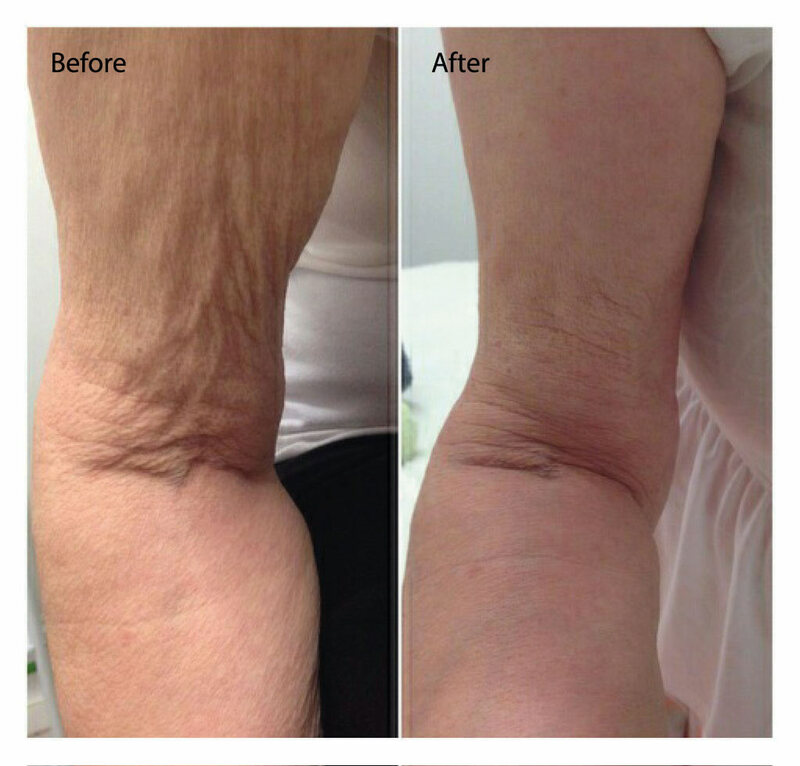 Profhilo is very effective in restoring the glow and body to the skin particularly after losing weight, following illness or natural ageing of the skin. To see the best results the first two treatments are spaced one month apart and maintenance top-up treatments are usually repeated every 4 to 6 months. Generally, results are seen one week after the second treatment. Around 4-6 months for most people, following the second treatment. This is broadly the same as for other injection treatments. One of our key considerations for all procedures is always your comfort. One of the things we love most about the Profhilo procedure is that only 5 points of injection are needed to treat the whole face. My patients report that this makes for a treatment which is minimally painful and over quickly.